Make your own Rebel Heart cover with #RebelHeartYourself! 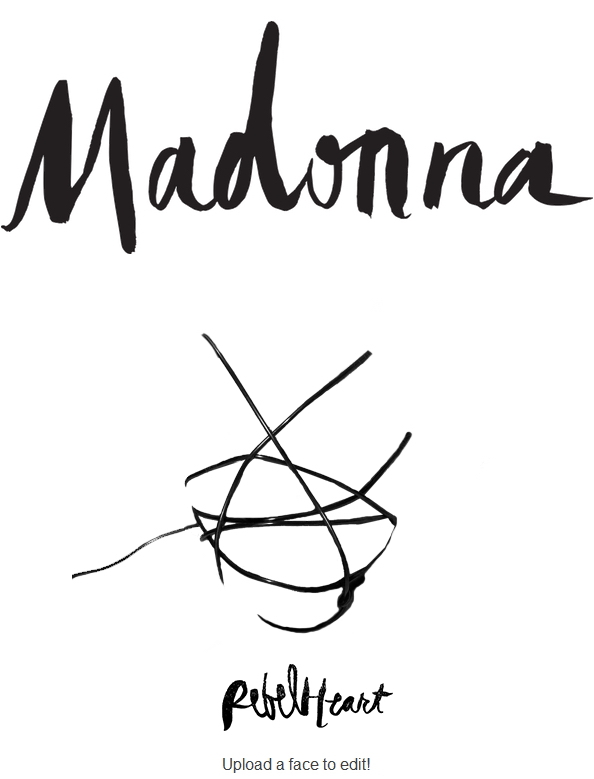 Wanted to make your own Rebel Heart cover, but didn’t have the photoshop skills? Now you can, with RebelHeartYouself! Universal Music launched the new rebelheartyourself.com website where you can transform any picture into a Rebel Heart with a few clicks.